On 27th Nov 2017, our local coordinator Kalpana of NGO Praramva Nepal passed the money raised to the family of Selena and Sandeep. 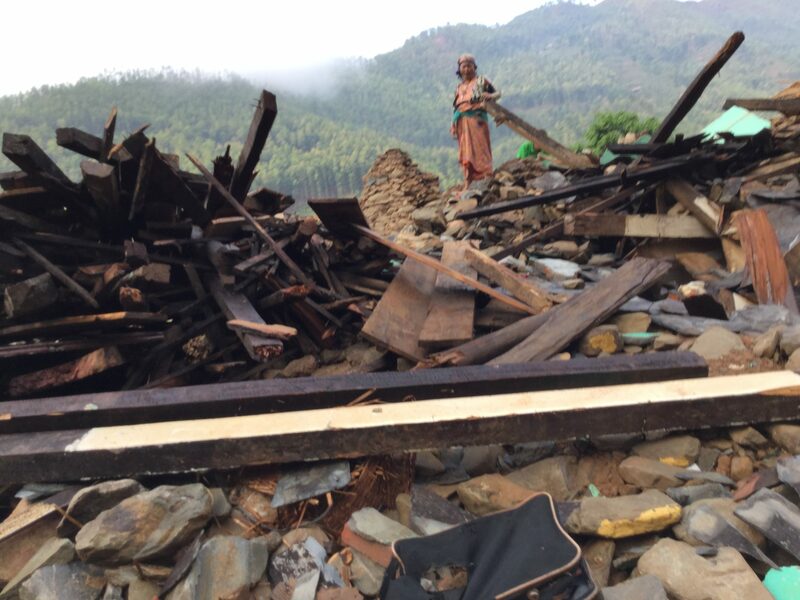 Thank you for your kind support – your contribution has certainly helped the kids in the effort to rebuild their lives. 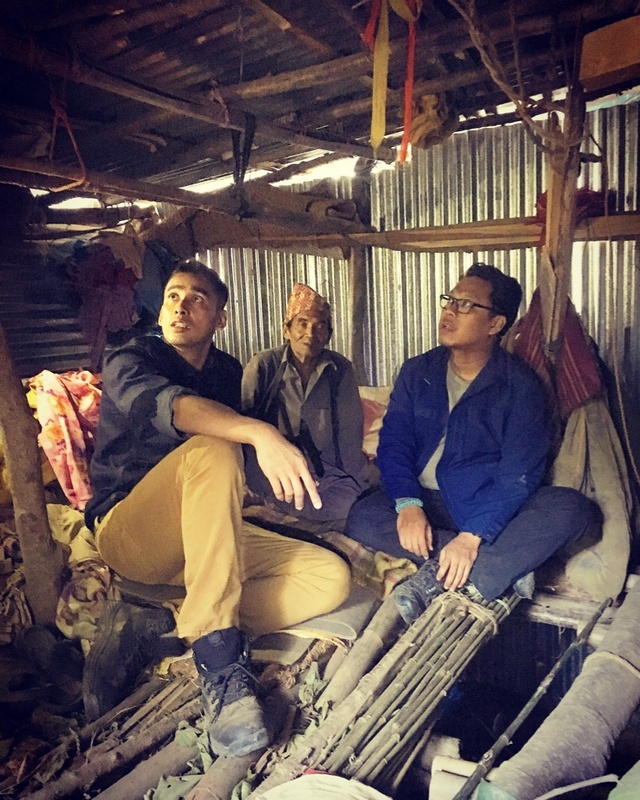 In November 2016, XTREME Media went to Nepal to film a TV series, entitled “Bangkit”, for MediaCorp Suria Channel. 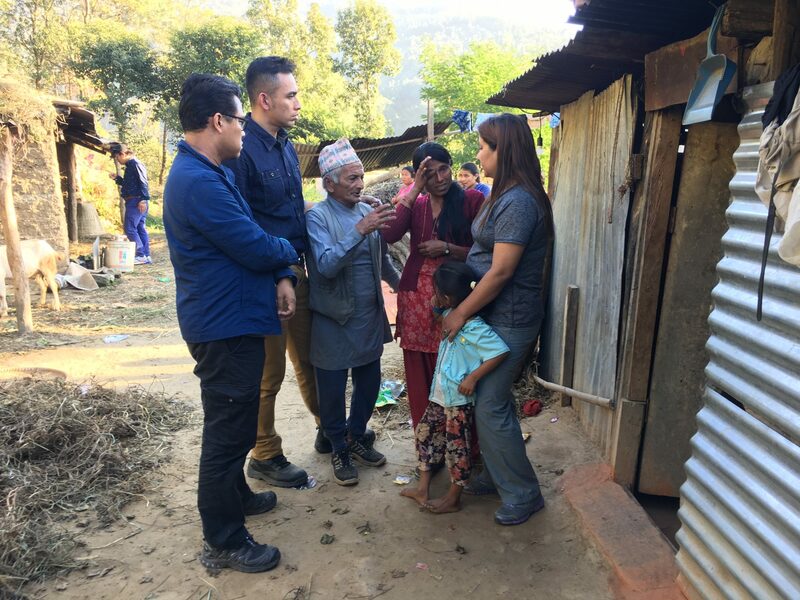 Scheduled to be telecast in March 2017, the documentary explores the process of rebuilding for victims of natural disasters. 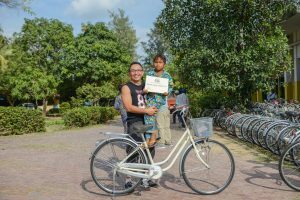 Hosted by Khairudin Saharom, we followed a fellow Singaporean who was present during the immediate aftermath of the disaster and helped him reconnect with the survivors after all these years. It was during the filming of the show when we met Salena and Sandeep. 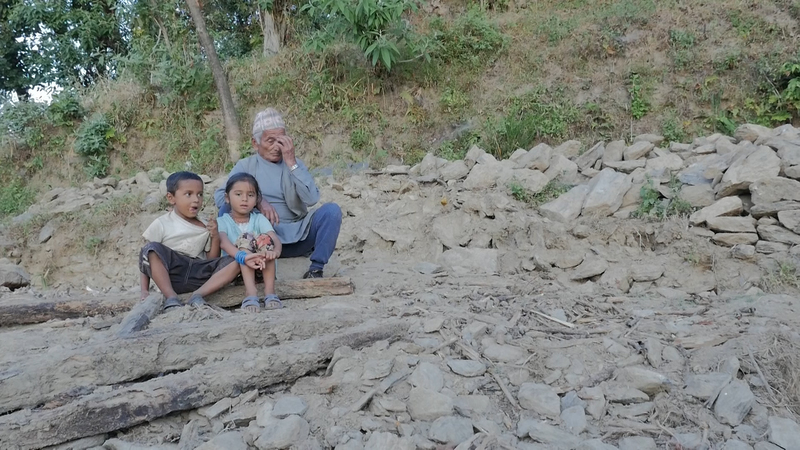 Amongst the survivors we filmed in Nepal, Selena and Sandeep’s story is the most heart-breaking. 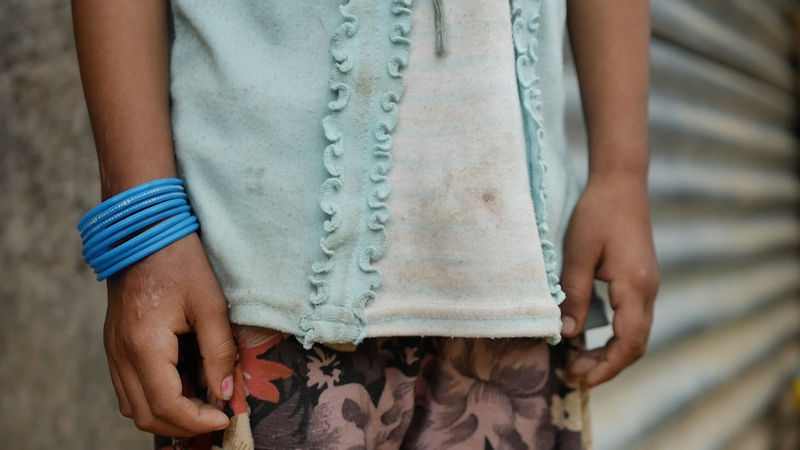 Both siblings are the youngest in our cast – Sandeep is 5 years old, and Salena is 6. They come from a subsistence farming family, raised by their single mother Gauri, and grandfather Oth. 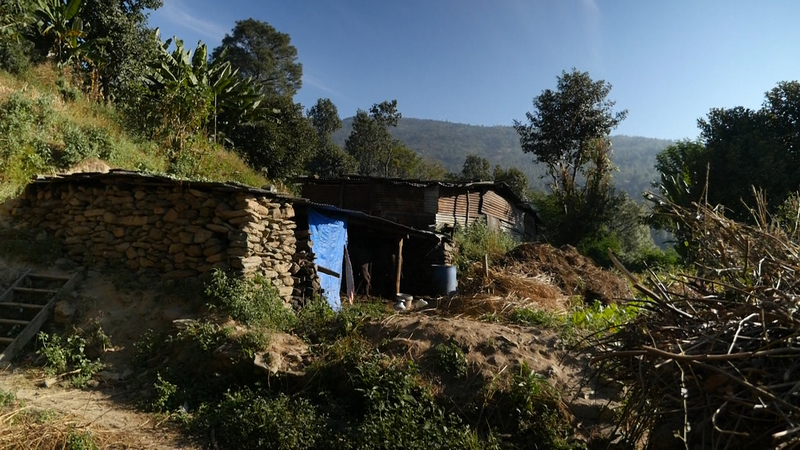 When the earthquake struck their village in Sindulpalchok, Oth, Sandeep, Salena and the eldest sister were trapped in the rubble of their house. The eldest sister didn’t make it. Oth and Sandeep were rescued alive 4 hours later. 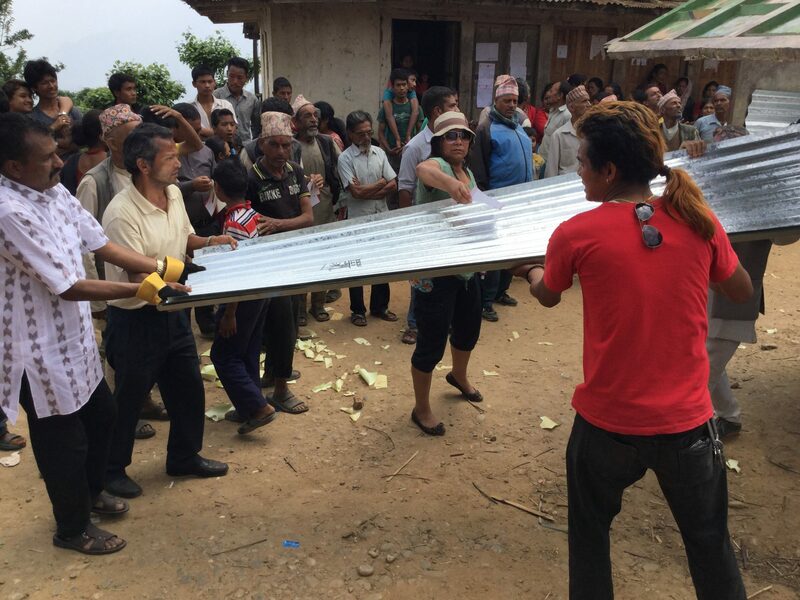 While Salena was the last one to be pulled out, more than 6 hours after the earthquake. Selena suffered the most trauma in the disaster. The earthquake stripped away her innocence and her trust in the world. When the TV crew met her family, she broke down and hugged her mother and grandfather, she was terrified of everything new in her world right now. 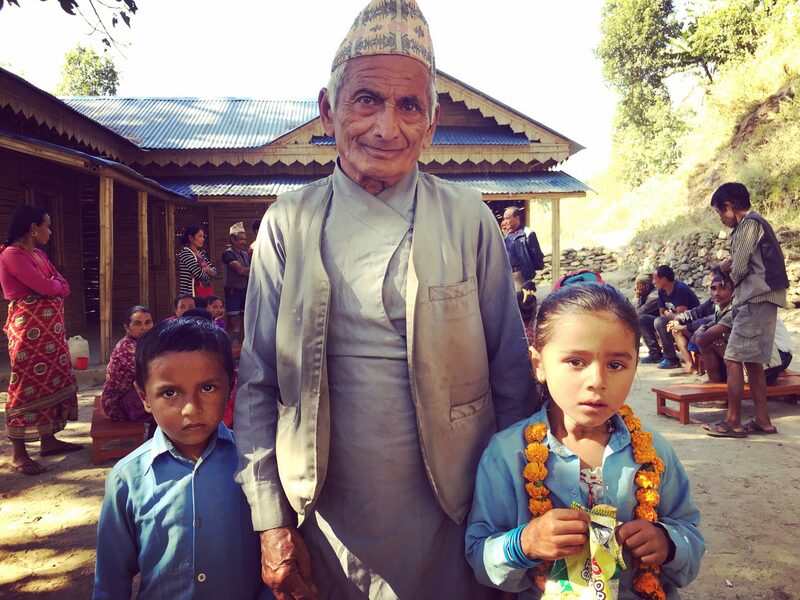 She has been living in fears for almost 2 years, and her grandfather and mother are doing their best to take care of her, despite their poor living conditions. 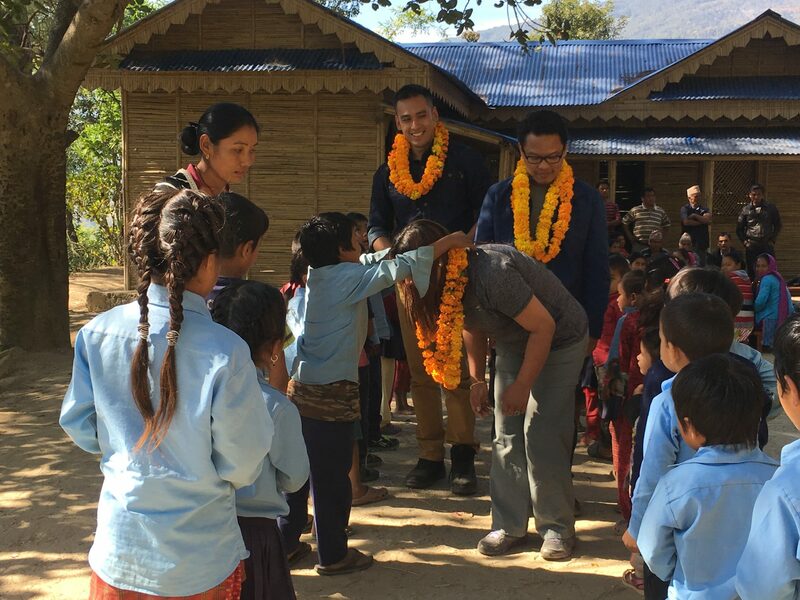 Selena and Sandeep are now attending a village school built by Praramva Nepal. 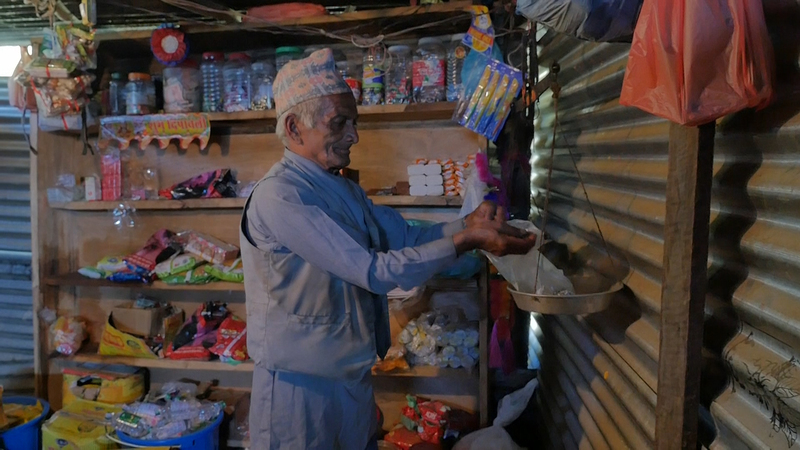 Being in rural Nepal, there is nobody who can help her cope with and manage the post traumatic stress disorder. Her mother isn’t confident of providing them with a future. Her only hope right now is to see both her children through education, but how exactly will this happen in the next 12 years, she isn’t sure. More than 22,000 people were injured and at least 9,000 people were killed during the disaster. 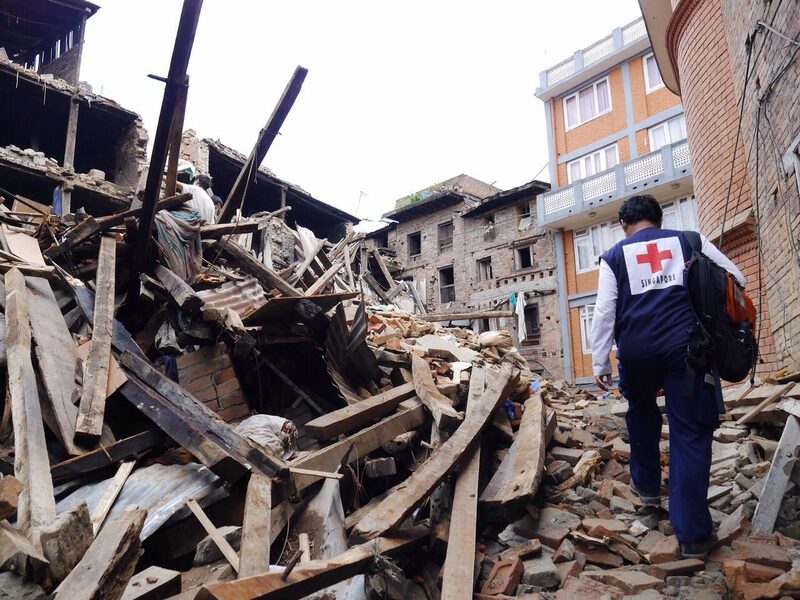 More than 500,000 homes were destroyed and an estimated 4 million people remain homeless. 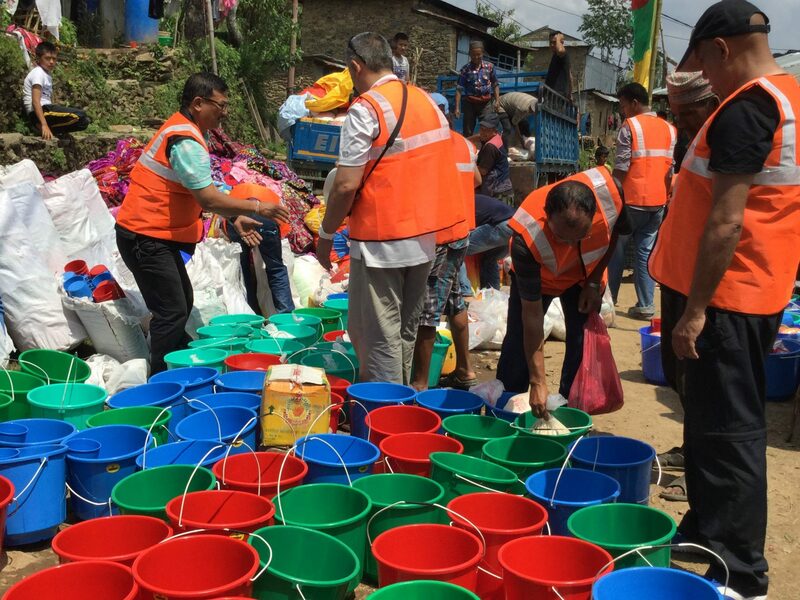 The disaster was described as the worst quake in Nepal’s history, with 8.1 million people directly affected. 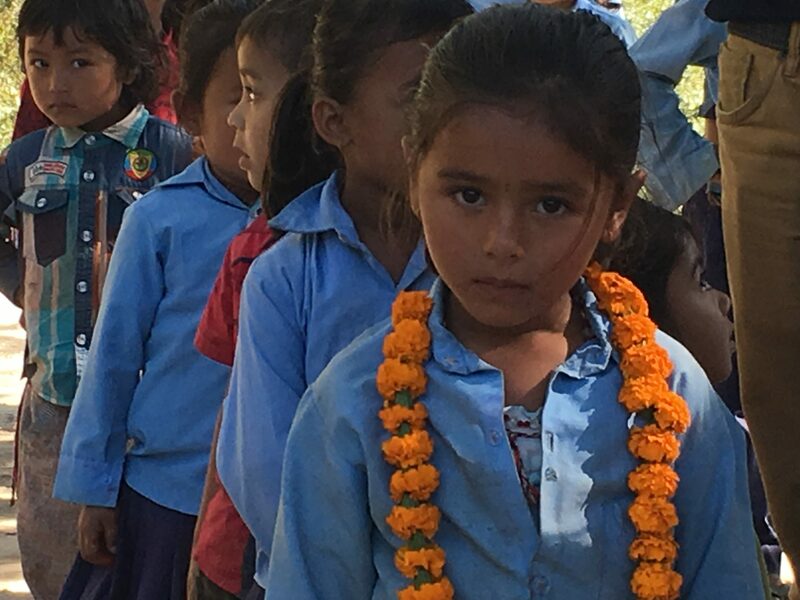 Kalpana Chhetry runs the school that Salena and Sandeep now study in. 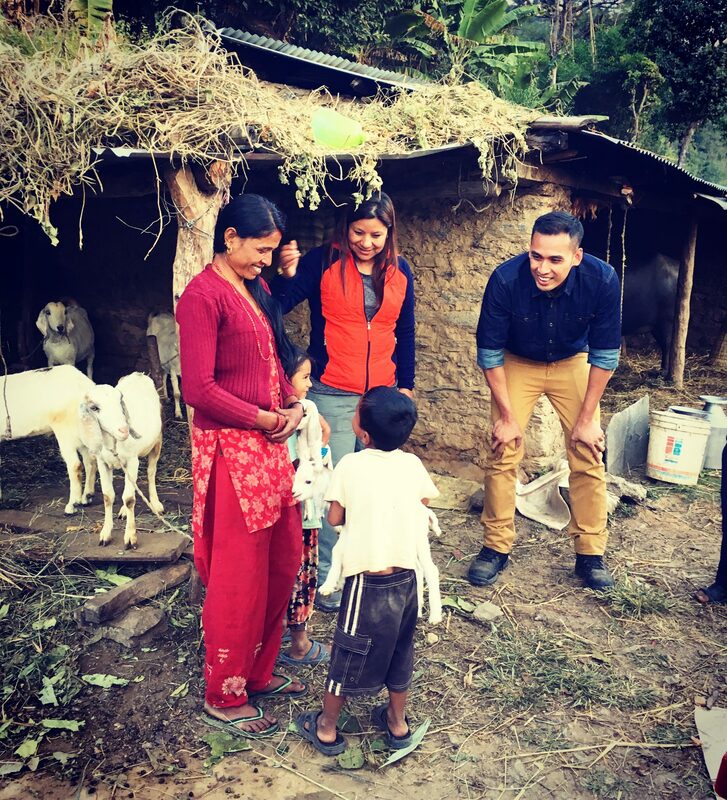 She founded NGO Praramva (http://praramvanepal.org) in 2012 to focus on social work in education, health and agriculture for rural Nepalese. 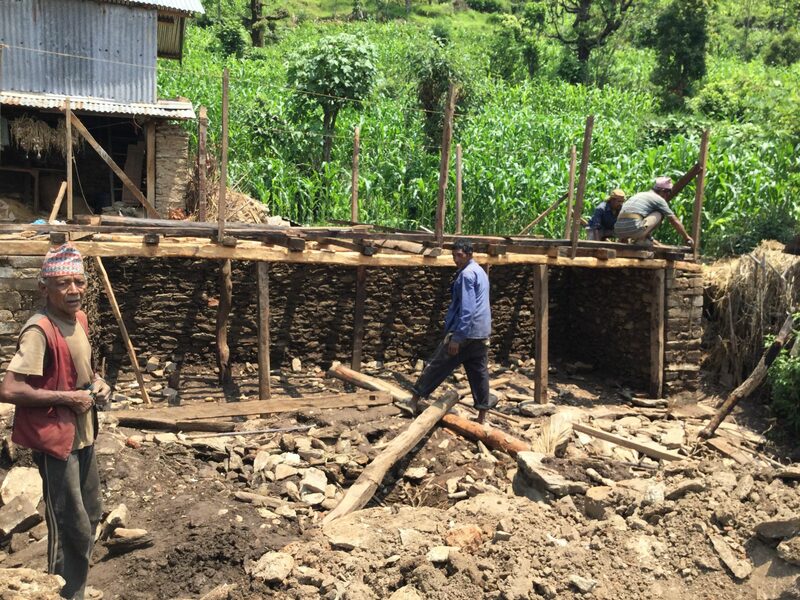 But the 2015 Nepal Earthquake changed the course of its direction. 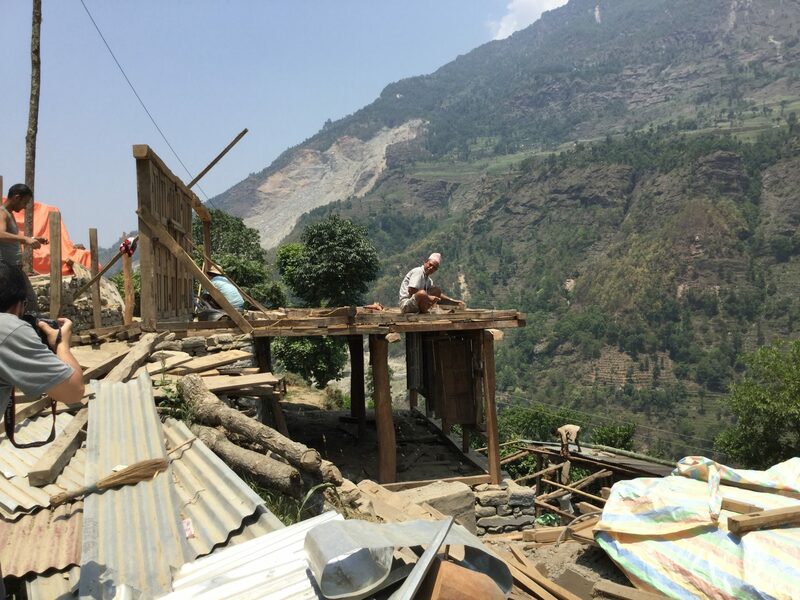 Working with funding from Singapore Red Cross, Praramva has rebuilt school, health posts, temporary shelters for thousands of survivors across the worst-hit areas in rural Nepal. Kalpana will help administer the contribution from the donors to the two siblings. + WHAT DO THE CHILDREN NEED ? 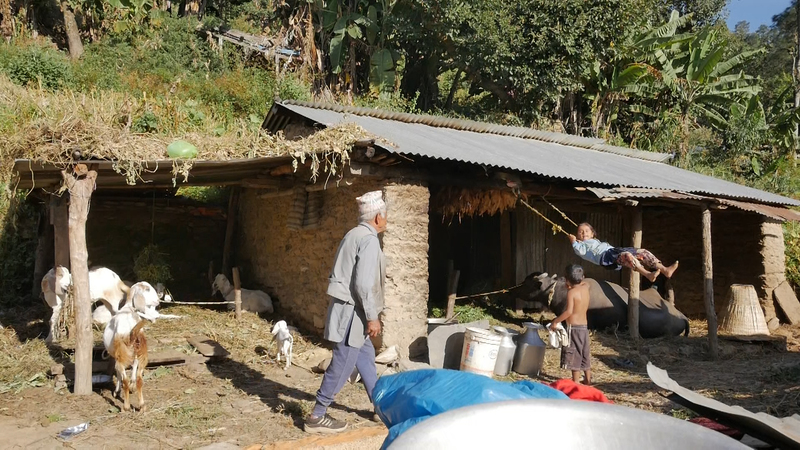 The single-parent family currently survives on subsistence farming and do not have any consistent source of income. 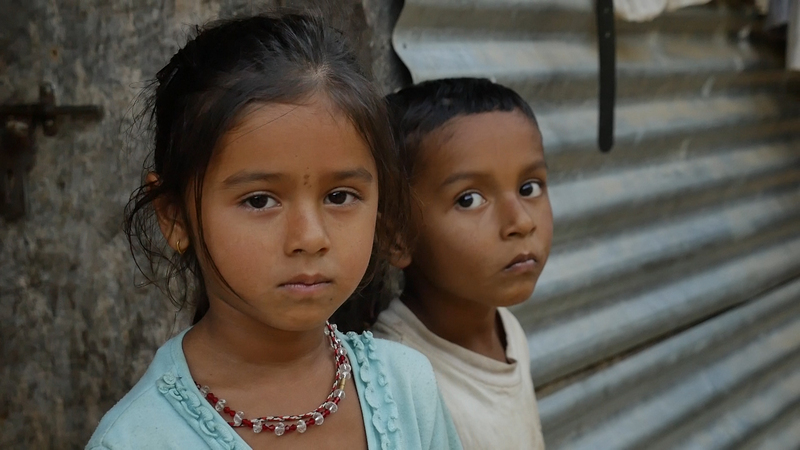 Salena and Sandeep are in danger of dropping out of school and becoming destitute. 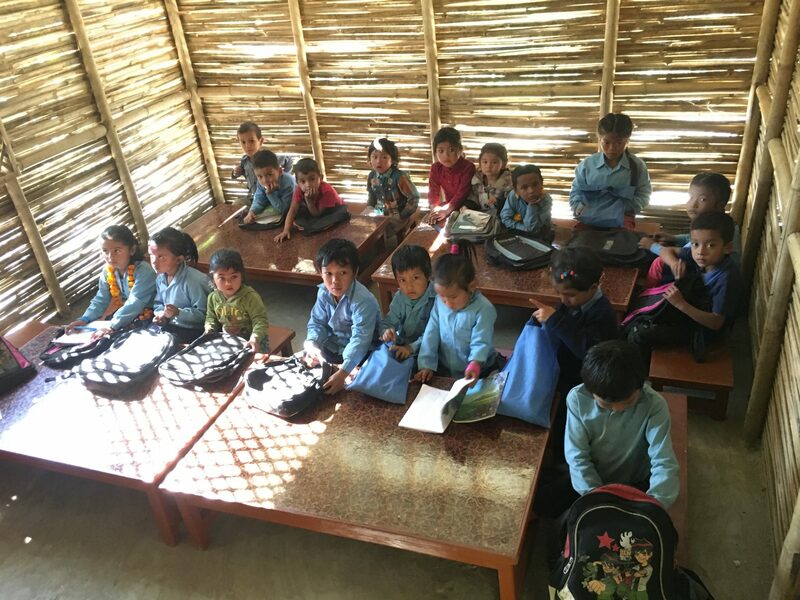 We hope to raise enough money to support the basic needs of both children FOR A YEAR. 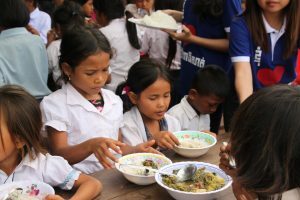 On average, each child needs about SGD70 a month for their basic needs. You can help by donating to the basic needs of Salena and Sandeep via this website. 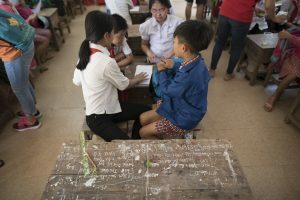 You can also let your friends know by sharing this link at http://xuice.org/rebuildinglives, or simply click on the Facebook share link. 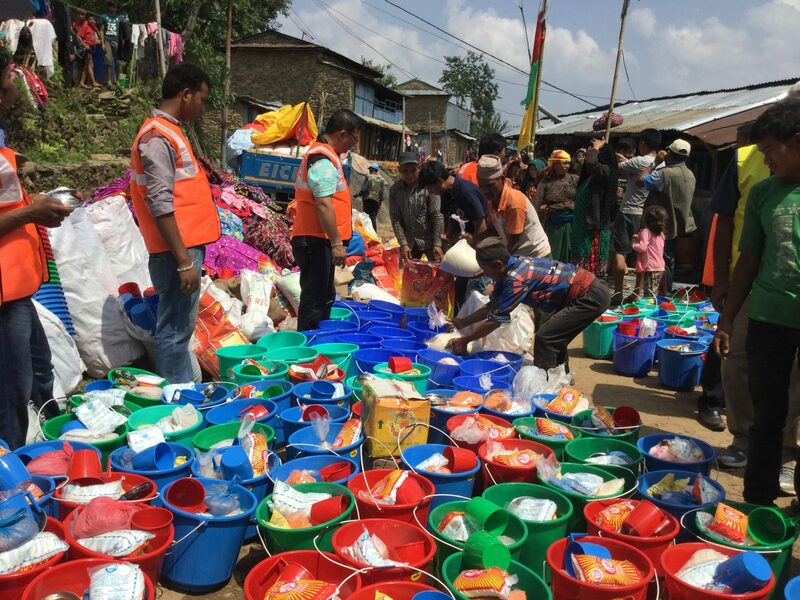 Each donor will receive a report of proof (consisting of photographs, receipts and paperwork) that your donation has been sent to Salena and Sandeep. WHERE DO THE MONEY GO TO? Your donation will be passed to Kalpana Cheery, the founder of NGO Praramva (http://praramvanepal.org/) who runs the school that Salena and Sandeep study in. 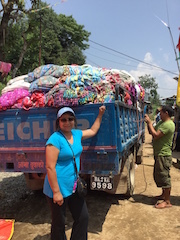 Kalpana will pass your donation personally to the kids’mother, Gauri Khadka. HOW DO I KNOW THE MONEY WILL REACH THE KIDS? A report consisting of a statement of account, receipts and bank paperwork will be sent to every donor at the end of the campaign. Photographs of the presentation of cash to the kids’ mother will also be sent to each donor.